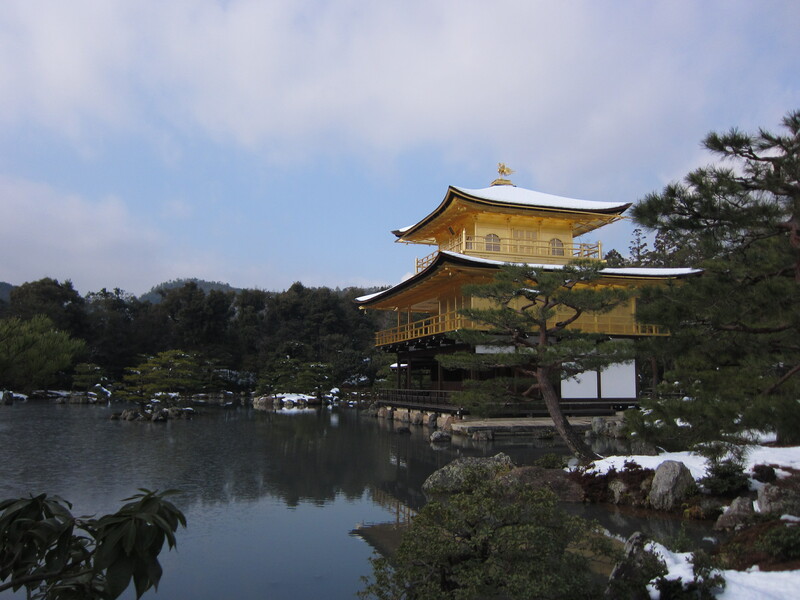 Kyoto Guidebook written by Kyoto Traveler has just been updated and uploaded on the Amazon. This newest version reflects the latest information on events such as illuminations. For those who happened to get the old version but haven’t actually visited Kyoto yet, updating it is recommended. In addition, before and while vising Kyoto, be sure to check this site for the local events and news. Buy Kyoto Guidebook 2015/2016 Now!